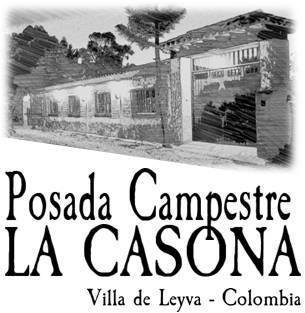 La Posada Campestre La Casona is the perfect place to celebrate special occasions such as weddings, birthdays or any other important occasion for the family. Also, at La Posada Campestre La Casona, business meetings can be held for groups of up to 30 people. We offer different accommodation options and rooms with complete audiovisual services. Our rural location, allows to offer that peace and tranquility necessary for your business meetings and its beautiful gardens and terraces make La Posada the perfect place to celebrate your "Unforgettable Ocations".